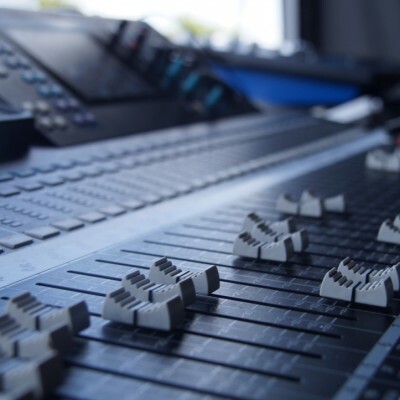 Expression Events can Provide full noise management services for outdoor events. From initial consultation and production of event NMP, through attendance of SAG meetings, right through to onsite and offsite noise monitoring and control. If we are already the production company for the event this added service can work seamlessly with the existing production, This synergy means one less headache for the organisers and ensures the smooth running of the event. The relationships between all interested parties are of paramount importance. We approach each event from a unique perspective, engaging with the community, regulators and all other parties, to ensure the event remains trouble free from concept to delivery.